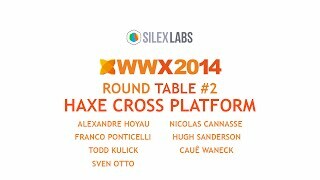 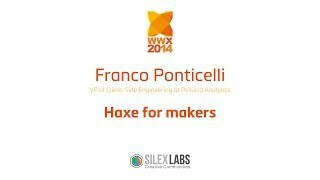 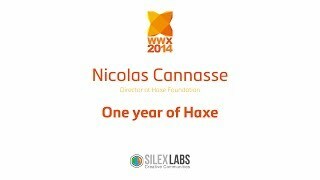 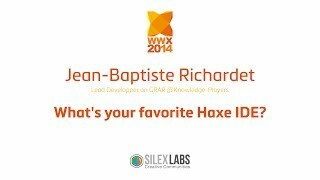 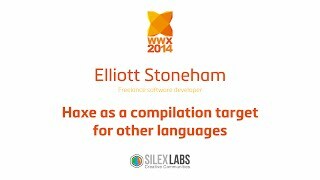 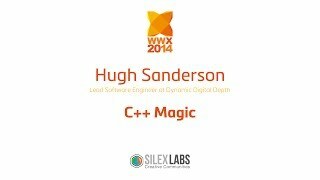 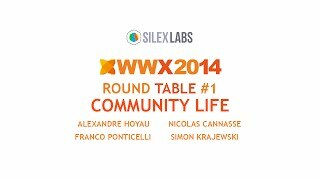 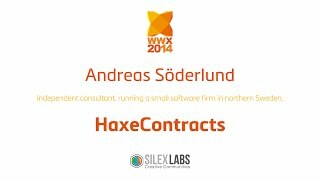 The 4th International Haxe Conference. Held 23th to 26th May 2014 in Montreuil, France. 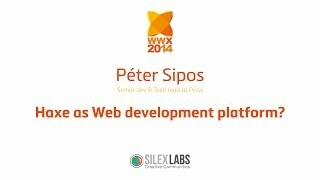 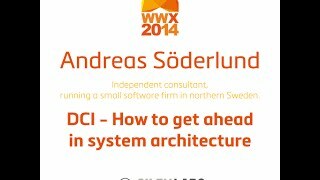 Andreas Söderlund "DCI - How to get ahead in system architecture"
wwx2014 Elliott Stoneham "Haxe as a compilation target for other languages"
WWX2014 speech : Péter Sipos "Haxe as Web development platform?" 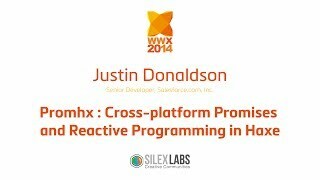 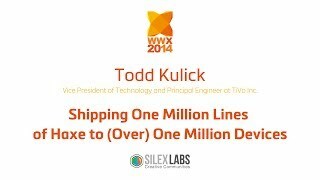 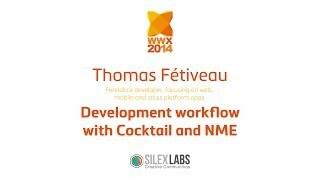 WWX2014 speech : Todd Kulick "Shipping One Million Lines of Haxe to (Over) One Million Devices "
WWX2014 speech : Cauê Waneck "Unity3D on steroids"
WWX2014 speech : Franco Ponticelli "Haxe for makers"
Justin Donaldson "Promhx : Cross-platform Promises and Reactive Programming in Haxe"
WWX2014 speech : Jean Baptiste Richardet "What's your favorite Haxe IDE"
WWX2014 speech : Juraj Kirchheim "Tinkerbell : Haxe on wings"
WWX2014 speech : Hugh Sanderson "C++ Magic"
WWX2014 Speech : Thomas Fétiveau :"Development workflow with Cocktail and NME"